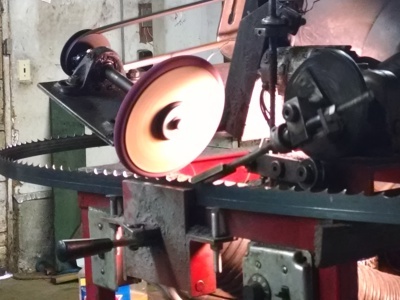 WE NOW MANUFACTURE NARROW BANDS! 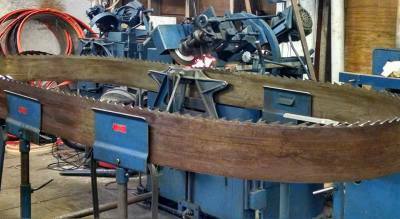 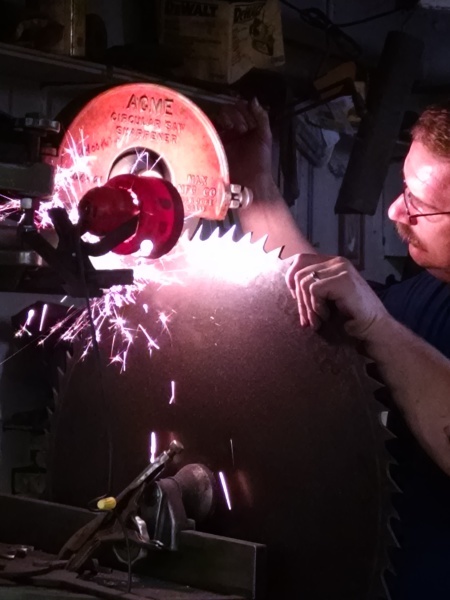 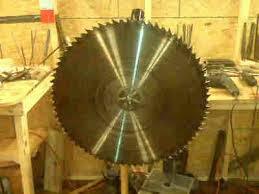 We are a 52 year old saw sharpening company offering saw repairs, sales and service. 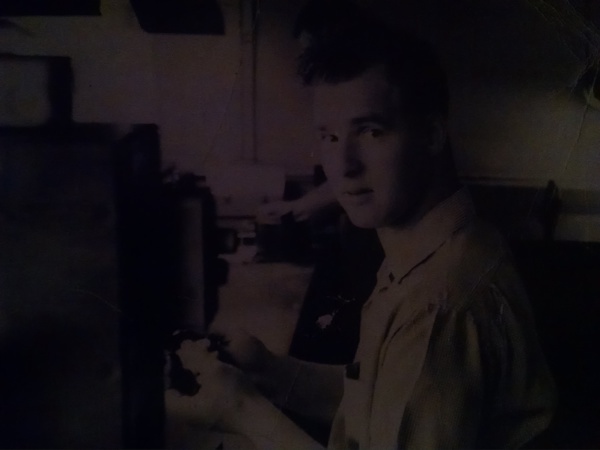 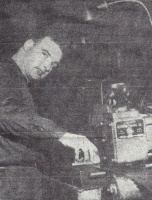 Owned and operated by Donald A. Waugh and wife Kim, assisted by his son Alex . 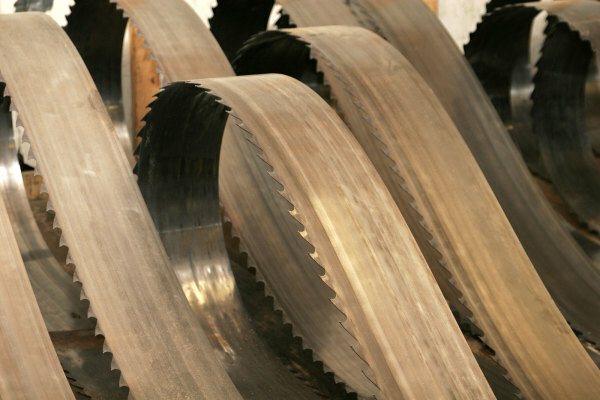 Waugh's Bandsaw service offers a highly skilled, professional and economical solution to your sharpening and tooling supply needs. 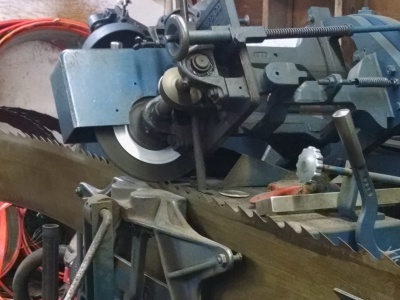 We service and repair wide and narrow bands, cordwood circular saws, chipper knives and more. 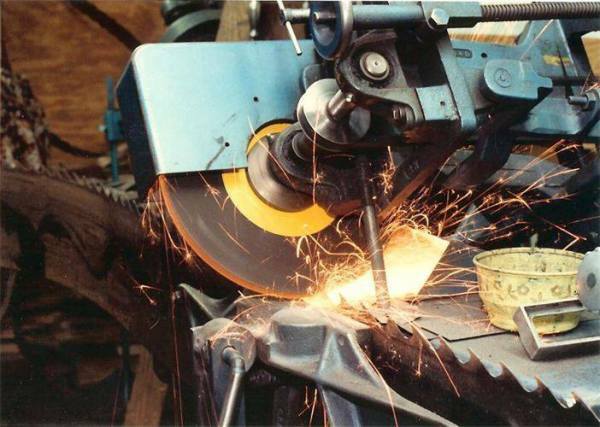 We also manufacture on site narrow bands. 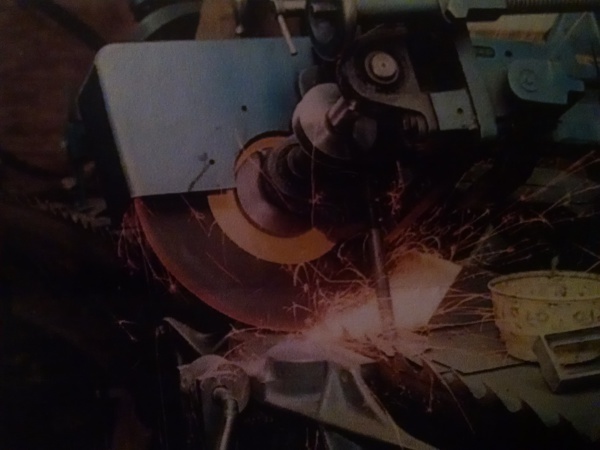 Known for our integrety, precision sharpening and outstanding customer service, we service customers both in the US and worldwide. 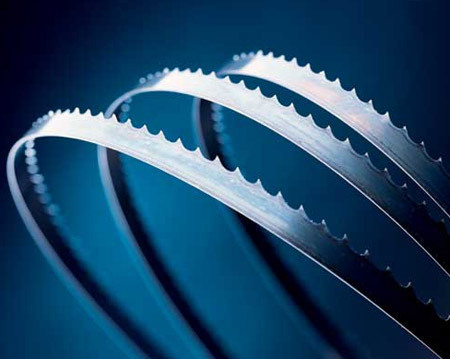 Why choose our sharpening services?